AS LOADED AS IT GETS! The best Sedan for under $20K is right here at Washington Street, and you've gotta check this stunner out! 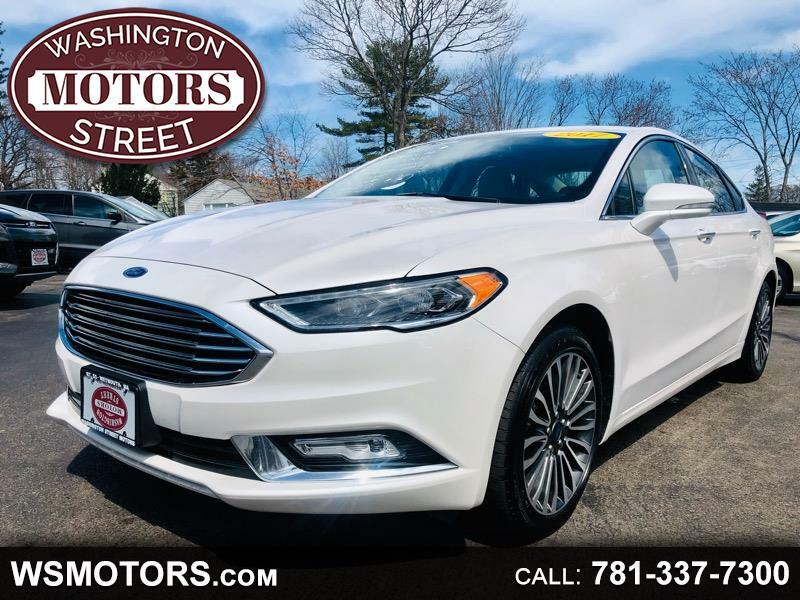 Featuring Heated Leather Seats, Power Sunroof, Dual Climate Control, Bluetooth, CD Player, Sirius Satellite ready, Navigation, Push-Button Start & even more! With only 34,000 miles this beauty won't last long! !